London. 1613. the Globe Theatre has just burned down. Shakespeare, having retired, returns from Stratford-upon-Avon to try to pull a Phoenix from the ashes. He is unwell but has to write a new play for the reopening of his theatre. He is burnt-out himself and lacks inspiration. He turns to his earlier plays and in the process some of the women his poetic quill created appear and interact with him. Shakespeare laid open the depths of women’s nature, beside exquisite emotion; terrible passions play their dangerous and fatal part. 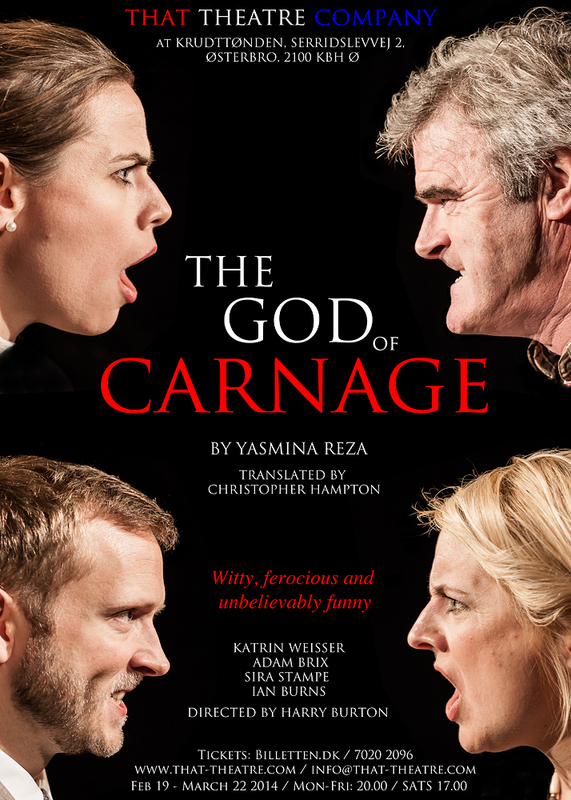 This new and original play by That Theatre Company is receiving great reviews (see the 15-21 February 2013 edition of the Copenhagen Post – thumbnail below), and premieres in Copenhagen on 20th February. Publicity photographs by Sarah Coghill, White Light Gallery. Shot on location in the Rosenborg Slot – what a privilege to shoot in such a beautiful and historic room.